Activate EMS immediately if someone is experiencing the symptoms of a heart attack or if they are unconscious. Dial 911 or your local EMS department. Do not attempt to drive the victim to the hospital. Do not attempt to drive yourself if you are experiencing any signs or symptoms of a heart attack. Personal Protective Equipment - Protect yourself by using a barrier device such as a mask with a one-way valve or bag valve mask. Also use protective gloves. Protect yourself by using a barrier device such as a mask with a one-way valve or bag valve mask. Also use protective gloves. 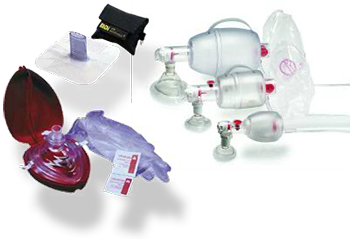 All CPR is performed on a hard flat surface. If a victim is in a bed you must place a backboard beneath the victim or move the victim to the floor. Remove victim’s clothing as necessary. Do not attempt to perform CPR through victim’s clothing. Good Samaritan - Most states have enacted Good Samaritan laws. These laws will protect you as long as you do not go beyond your level of training, you act in good faith, you do not accept ANYTHING for your services and you do not abandon your victim once you initiate care. Permission to treat victim - When a victim in conscious, permission is required to treat or assist them. When a victim is unconscious then there is “Implied Consent” and you may treat/assist the victim. 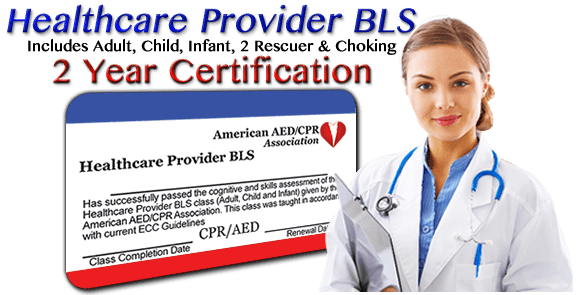 Duty to Act - If you are required to take a CPR class and possess a current CPR card then you have a Duty to Act while at work. You are not required to perform CPR at any other time. Medications - Medicating a victim is generally not covered by any Good Samaritan laws. It is not advisable to administer any medications to a victim.